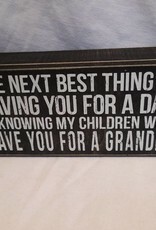 Home / Next Best Thing...Grandpa Box Sign, 8"x4"x1.75"
The Next Best Thing To Having You for A Dad Is Knowing My Children Will Have You For A Grandpa. 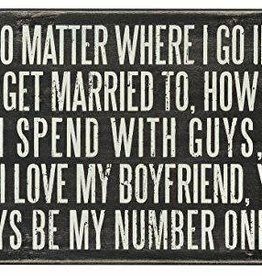 Black & White box sign. 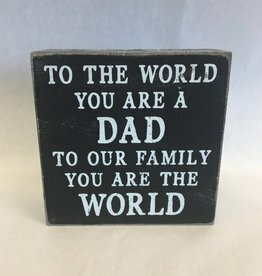 8"x4"x1.75". 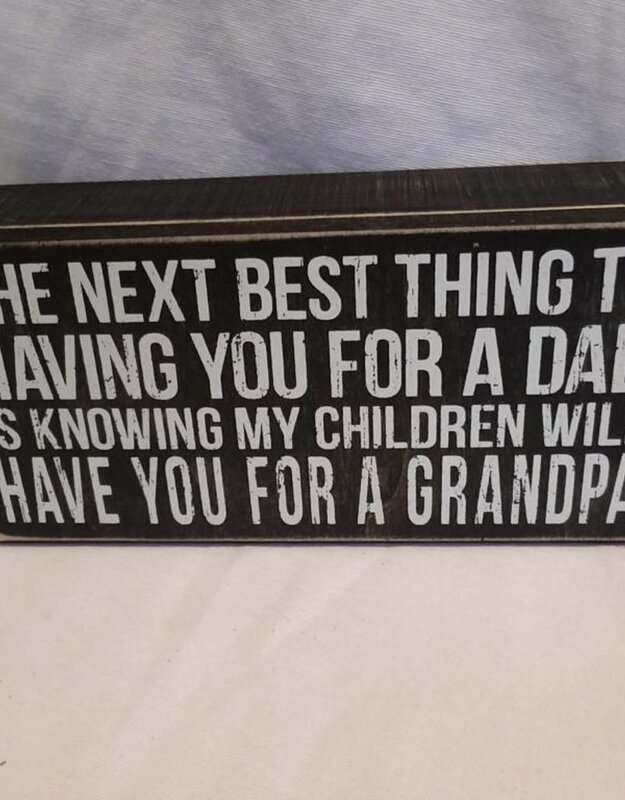 I only hope this is how my children feel about me. 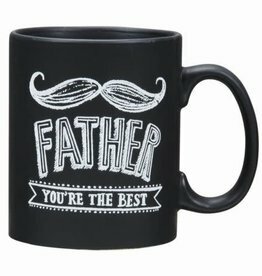 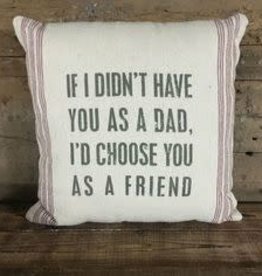 Searching for the perfect way to show your appreciation for your dad? 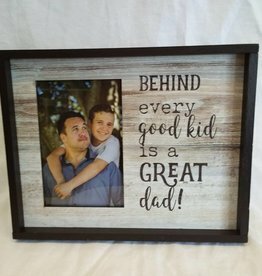 This 5x5" black and white sign with distressed edges can be the perfect way to do so. 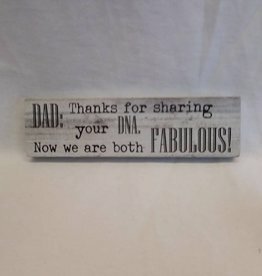 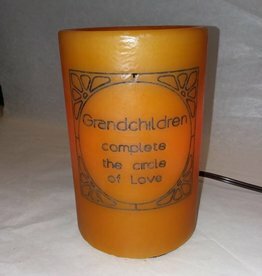 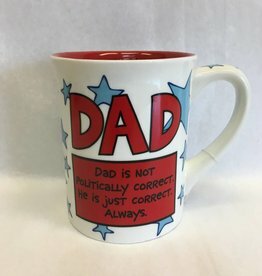 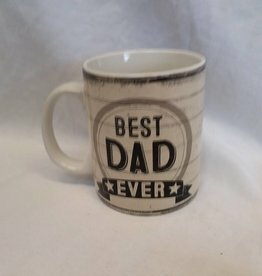 This can be used as a great gift for Father's Day or a birthday.